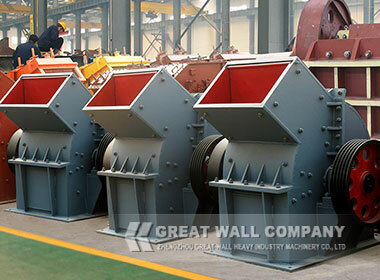 The hammer crusher or hammer mill is widely used in the industry of mining, building materials, chemical industry, metallurgy and fodder.Silica sandstone hammer crusher can crush materials with middle or less than middle hardness into secondary or fine granularity.Ring hammer crusher is widely used for stone crushing,such as, barite, limestone, terrazzo, silica sandstone, coal, coke, gypsum, aluminum sulfate, slag, etc. The electric motor drives the rotor and the rotor moves, making the hammer rotate in high speed. 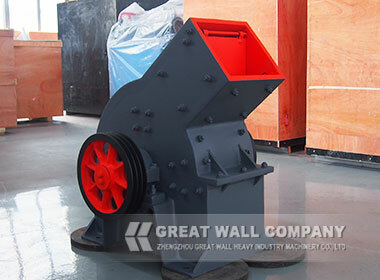 The materials are crushed in the crusher by the rotated hammer. The end products come out via the strips of the screen under the machine. The size of the granularity can be adjusted by changing the gap among the screen strips. 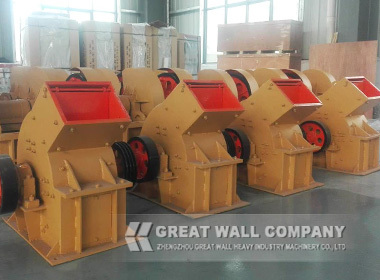 The advantages of the hammer crusher are simple in operating, high in productivity, and very low investment cost.The electric motor drives the rotor and the rotor moves, making the hammer rotate in high speed. 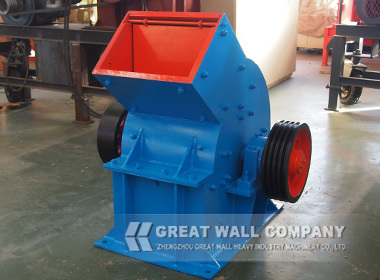 The materials are crushed in the crusher by the rotated hammer. The end products come out via the strips of the screen under the machine. The size of the granularity can be adjusted by changing the gap among the screen strips.